At Leela Orchard Sonapani, we promise you a completely different experience. 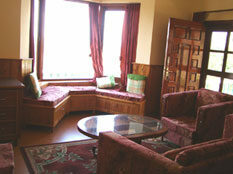 We have six well appointed rooms surrounded with lush greenery & fruit orchards. 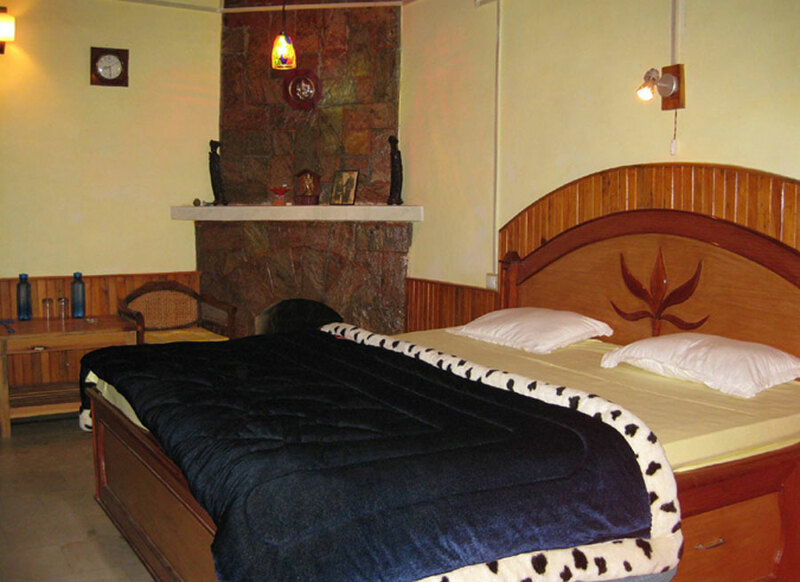 Each room has double bed and dressing area with attached bathroom. There is a special sitting area in 4 rooms from where you can enjoy the panoramic view of the Himalayan peaks while sipping your cuppa tea! Please ensure that you get along things that you need to be with you while being here for vacation as we are in a village and the market is pretty far away! :: Occasional rain may bring down the temperature considerably hence its always better to keep a pullover or a jacket handy. :: your brand of cigarettes, cigars, etc.